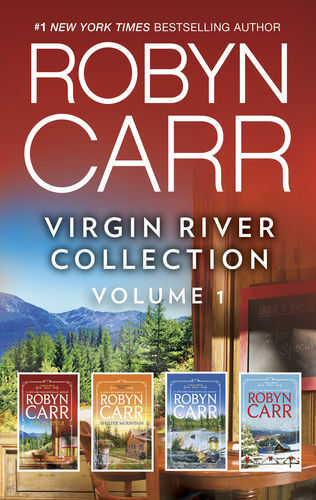 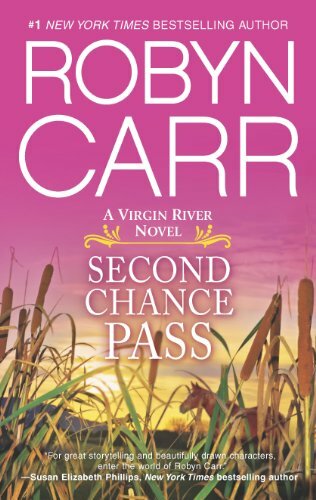 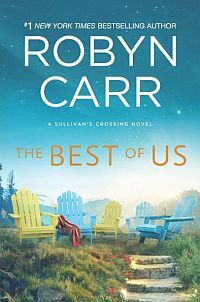 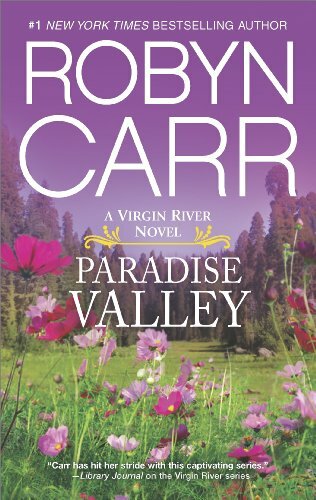 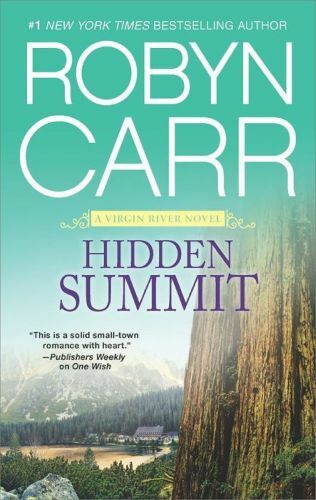 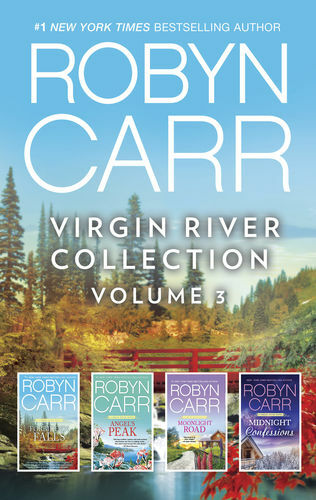 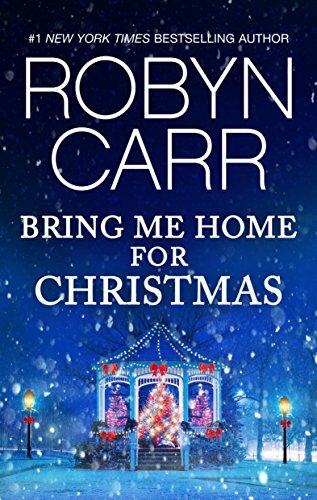 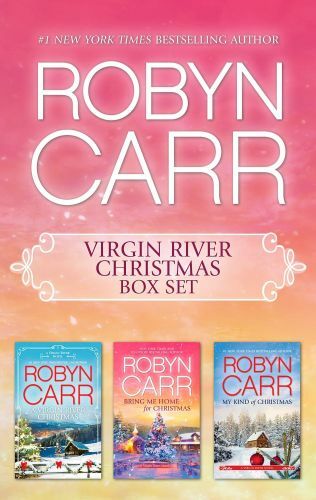 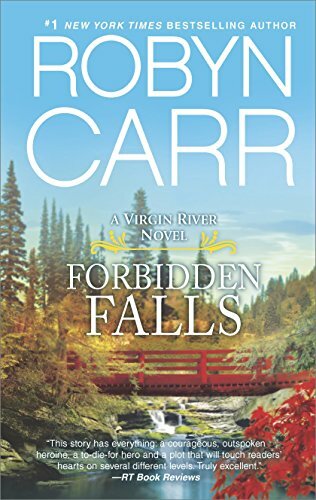 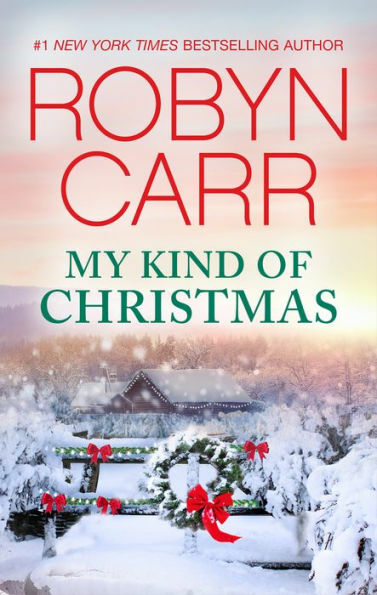 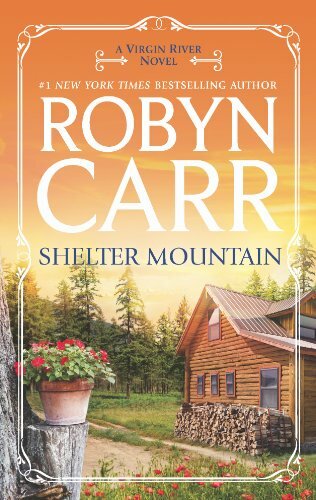 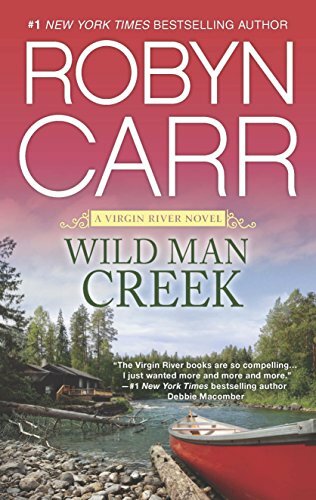 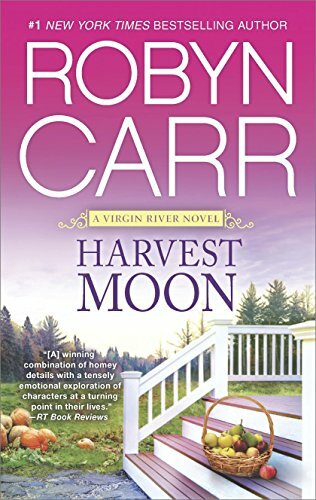 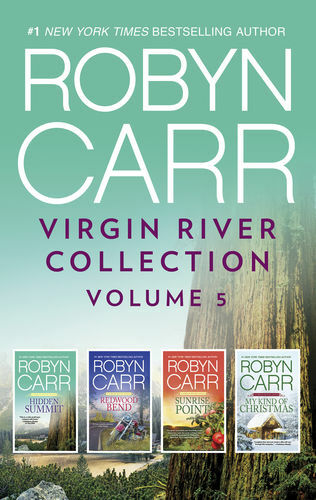 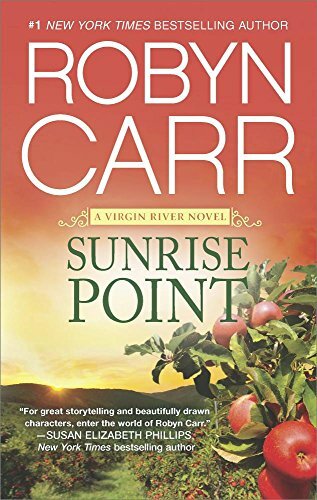 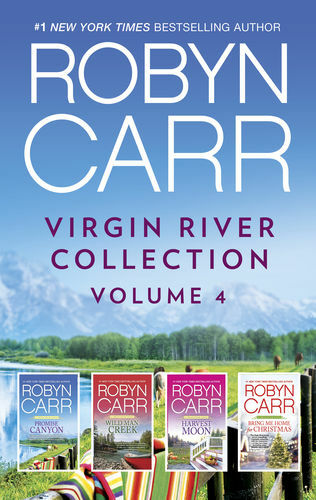 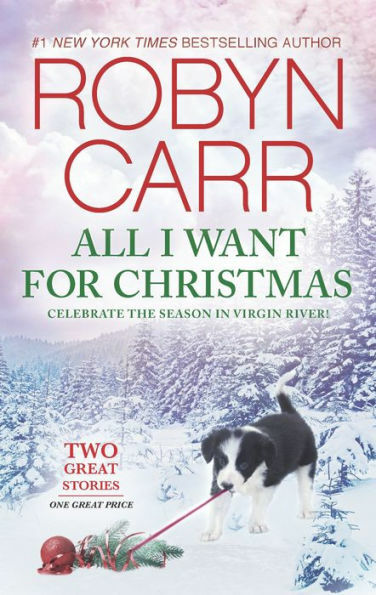 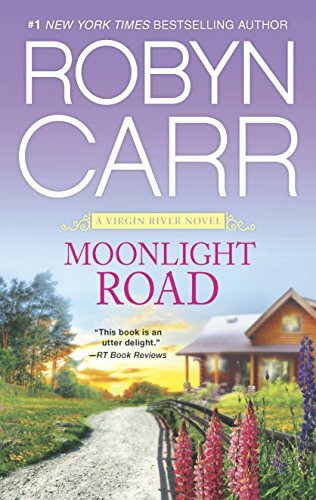 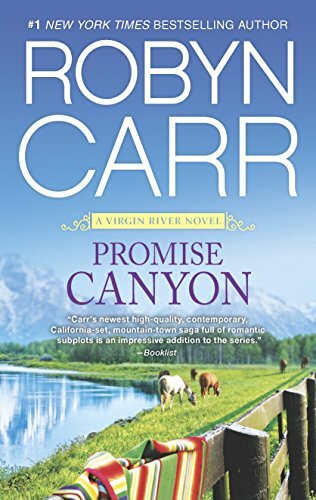 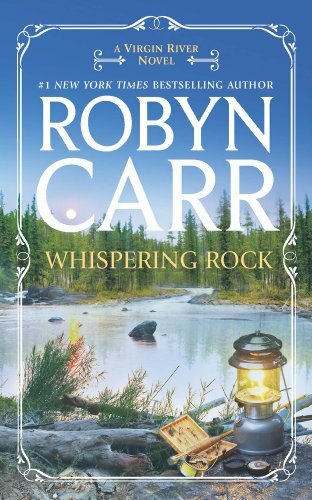 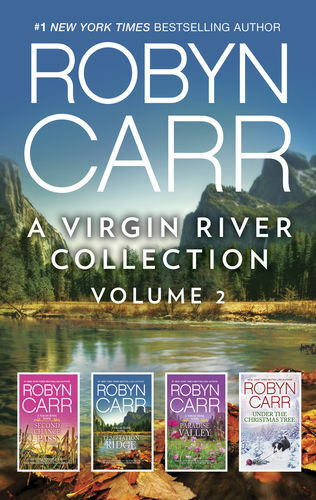 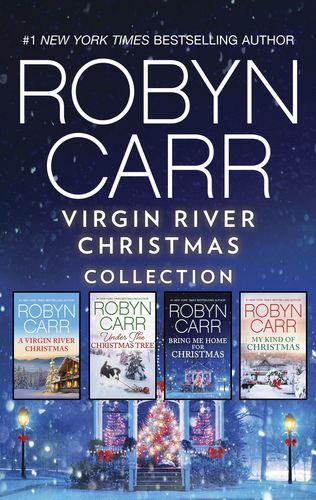 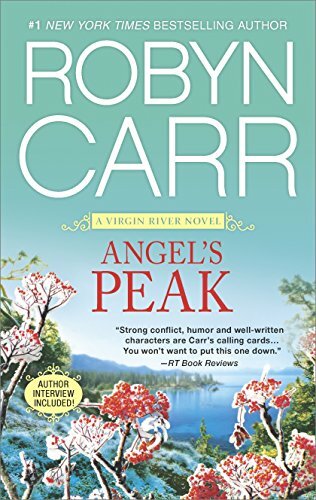 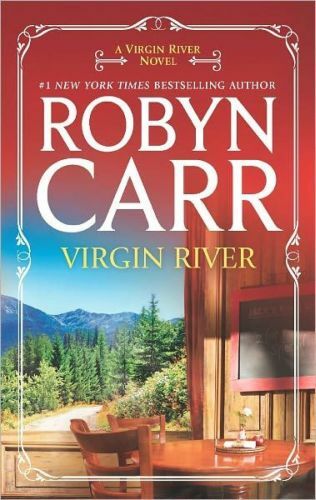 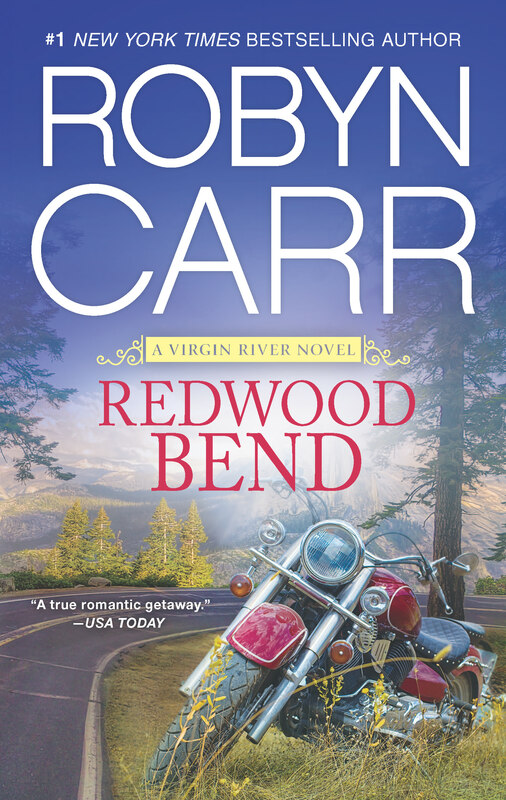 Come back to Virgin River for New Year’s Eve in this classic holiday romance from #1 New York Times bestselling author Robyn Carr. 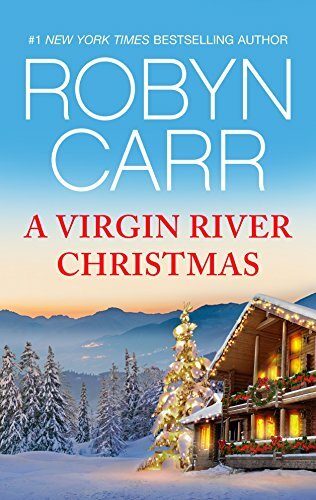 In Virgin River, holiday kisses don’t end with Christmas—there’s still the inaugural New Year’s Eve party at Jack’s Bar to attend. 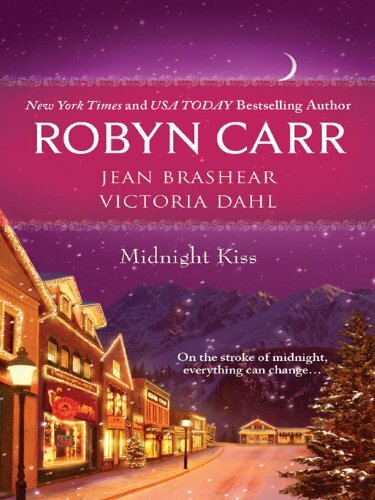 Locals and newcomers alike find themselves eager for that special countdown…and that midnight kiss. 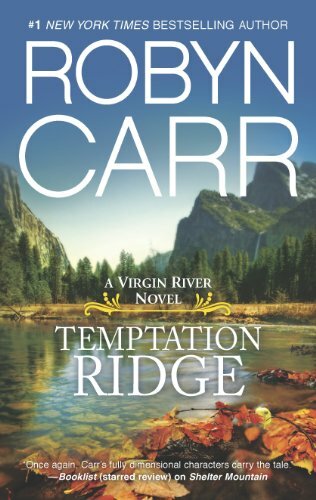 Drew Foley and Sunny Archer are each visiting Virgin River for the holidays. 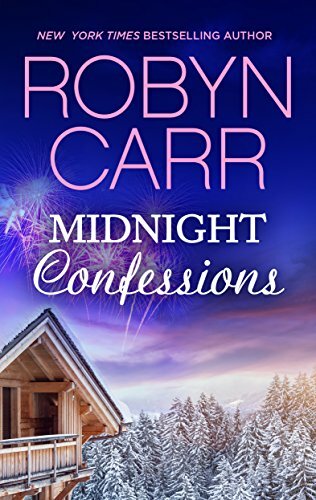 Sunny was dumped at the altar the previous New Year’s Eve and is in no mood to celebrate. 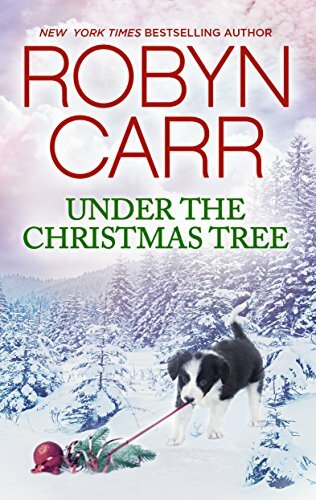 But her uncle and his fiancée drag her to Jack’s Bar. 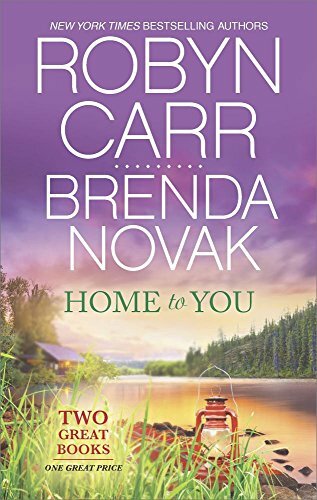 Drew, getting over his own heartbreak, sees Sunny across the crowded room and he’s instantly smitten. 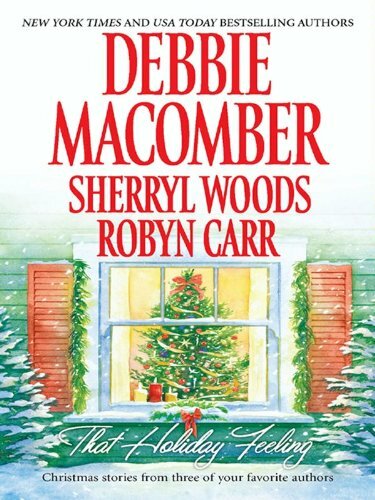 As the townspeople gather, two lonely revelers decide the best balm for their broken hearts might just be each other. 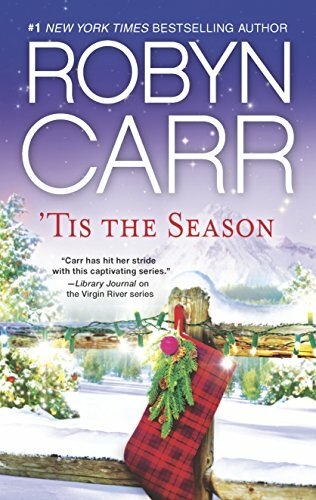 Originally published November 2010 within Midnight Kiss anthology and November 2014 within ‘Tis The Season anthology in mass market paperback and eBook and November 2015 as a standalone eBook.